The Wheels Boutique McLaren 720S Is Here! Discussion in 'Super Series (MP4-12C, 650S, 675LT, and 720S)' started by Wheelb, Aug 28, 2017. 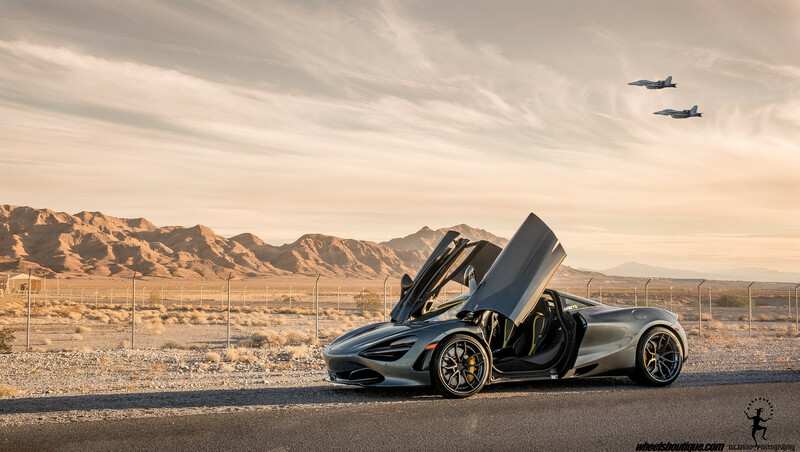 After much anticipation and anxious waiting were ecstatic to announce that the Wheels Boutique McLaren 720S has finally arrived and lets just say that our minds are absolutely blown. Weve owned some pretty fun cars in the past and this new supercar from Woking ranks up there with the best of them. With its 4.0 Twin Turbo V8, sub 3,000 pound curb weight, and styling that seems to have derived from another planet theres no denying that this car is some kind of special. 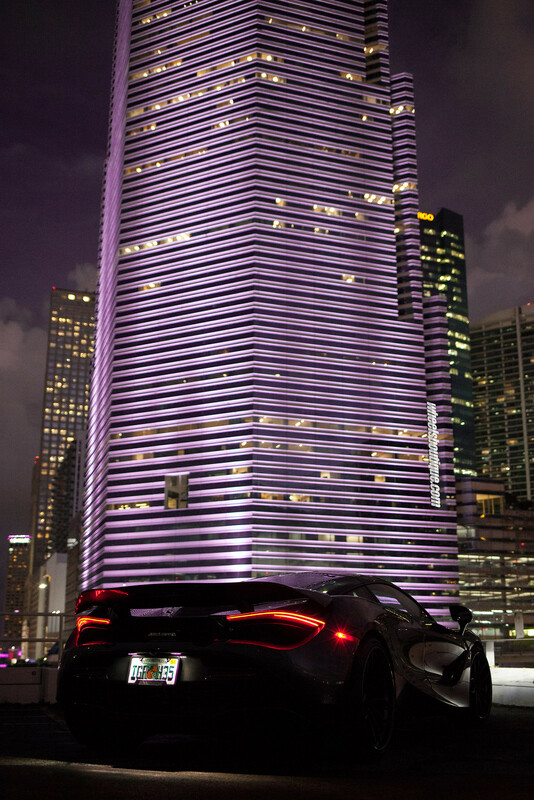 We look forward to showcasing our 720S to you all and we hope that you follow along as our project progresses. Whats in store is very exciting and we hope that you get a chance to see it. Subscribe to our thread and let us know what direction you think we should go by commenting below. Let the mods begin! I look forward to seeing what Ferrari's answer is to this. It may cause Ferrari to focus even harder on their next model and produce another beautiful masterpiece. Nothing like some good competition to get the best from automakers. It really does. I finally saw one last month in Newport, and when you're standing over it you see that there is so much aero ducting and carbon fibre that it looks way, way more futuristic than the 458/488 and Huracan. The edges are sharp, it looks very tight. I hope they put it into GT3 series racing. I can picture this with a huge GT3 series racing wing. Would look absolutely out of this world. We're in love with this folding digital display. The car is currently with it's factory OEM wheels dismounted awaiting to receive it's first set. Photoshoot is scheduled for Tuesday night. Sneak peak shots coming soon. What a work of art, they are beautiful cars. "Look at that 488, how quaint!" Here's a teaser of the photoshoot that is just around the corner. if you have any questions about ANRKY or their offerings feel free to contact me directly. Enjoy the video!